Amazing what you can accomplish during a 2 hour delay!! 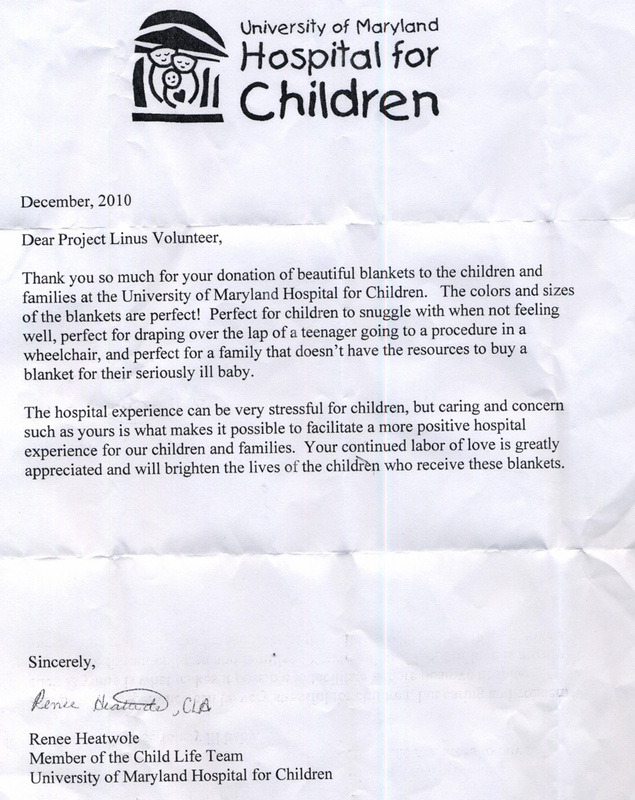 The quilt ministry received a lovely thank you from the University of MD. Children’s Hospital for their quilt donation. 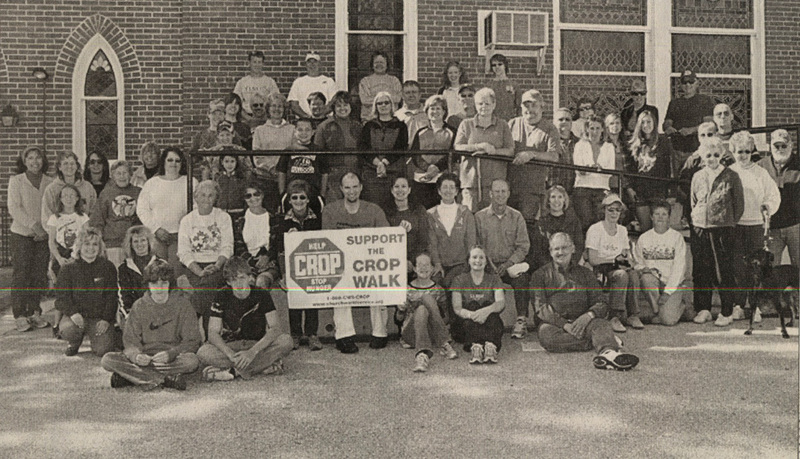 I am also posting a group picture from the 2010 Crop Walk. Thought everyone would enjoy viewing both items.